When films get pushed back, it’s fairly safe to assume there might be issues, but when a film gets moved multiple times, it really doesn’t have much going for it. 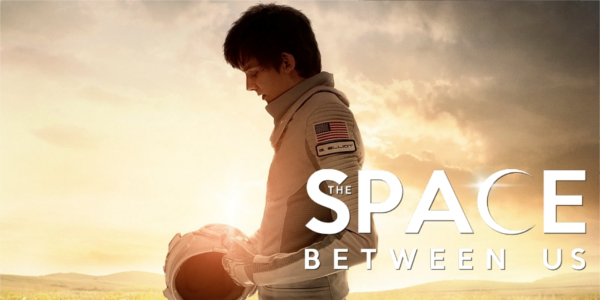 The Space Between Us, from the beginning, looked to be a cheesy romance that might capture a little bit of magic in putting a unique twist on the young adult romantic clichés. Instead, the film checks every single one along the way, making sure to get some sci-fi elements thrown in there as well for a mess of final product. Shortly after arriving to help colonize Mars, an astronaut dies while giving birth to the first human born on the red planet. Thus begins the extraordinary life of Gardner Elliot (Asa Butterfield) - an inquisitive, highly intelligent boy. 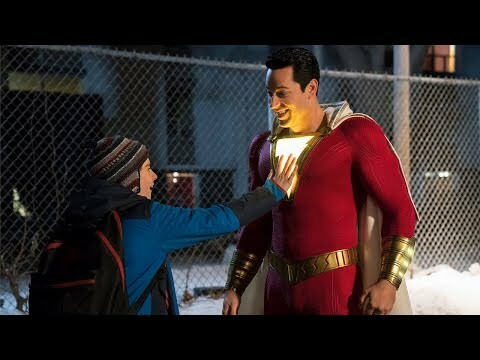 While searching for clues about his father, and the home planet he's never known, Gardner begins an online friendship with a street-smart girl named Tulsa (Britt Robertson). When he finally gets a chance to go to Earth, Gardner is eager to experience all of the wonders he could only read about on Mars. But after his explorations begin, scientists discover that Gardner's organs can't withstand Earth's atmosphere. Gardner joins with Tulsa on a race against time to unravel the mysteries of how he came to be, and where he belongs in the universe. The Space Between Us falls victim to the classic good premise, bad execution. It takes too many films these days and this particular film is no different. The two elements, sci-fi and romance, just don’t quite ever mesh and thus it creates this incoherent and mashed together plot that never seems to work. Full of plot conveniences and random scenes that aren’t even sensible within the narrative, the entire film seems to be lost and far from whatever it wanted to be at a fundamental level. Regardless of the flaws in narrative and the mess that it is, the characters are all remarkably unlikable. The performances themselves are not bad, actually they’re quite fine, but every character has this unique way of being awful. Butterfield, the king of awkward, and Robertson, who needs to avoid sci-fi films from now on, are both believable as the two leads, playing off of one another well. Gary Oldman tries, he really does, but everything his character does is bizarre and irrational, that is until the totally unsurprising twist occurs with ten minutes left in the film. The only character that feels genuine in any way is Carla Gugino’s character, which makes her a human punching bag for the other far less nice characters. Overall, The Space Between Us is such a ham fisted and corny attempt at a young adult romance that ultimately falls completely flat. The only semblance of the film working is when Gardner and Tulsa are able to actually live and not be bogged down by plot details, but those moments are small and rare. The film takes an interesting sci-fi idea and makes it into this tremendously dull Nicholas Spark like romance, far from the potential it had at the start. So what did you think of The Space Between Us? Have you seen it or are you even interested in seeing it? Share, subscribe, comment below, and as always return to I Am Sam for weekly reviews and insight.